10.09.2013 Конференция "Открытые инновации в сотрудничестве Санкт-Петербурга и Юго-Восточной Финляндии"
in the field of regional innovation systems research and development. infrastructure and for commercialization of research results. 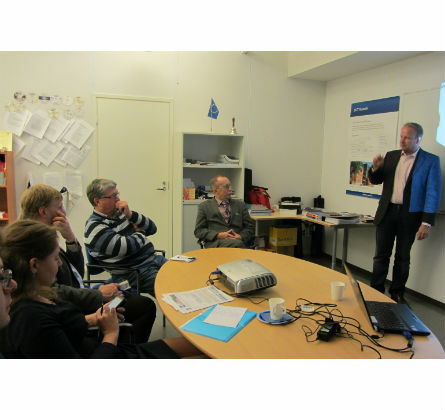 The project supports the development of human resources for innovation economic growth. 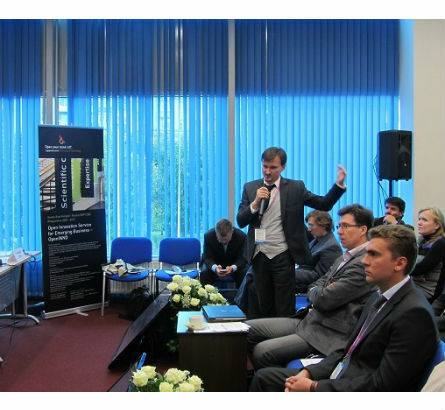 to contribute to economical development of partners regions through fostering pre-incubating stage of innovation life-cycle by developing, piloting and testing the competitive open ecosystem for interregional cooperation with special focus on young entrepreneurs. Development of human resource for innovations with specific focus on so called generation Y (born after 1978) both in Russia and Finland. Revealing potential and identifying barriers for development of technology-based business in partners regions based on open innovation paradigm. Development and promotion of the open innovation methodology among “freelance” entrepreneurs, small enterprises and innovative organizations and Collaborative Networked Organizations. Piloting the new model for pre-incubation services based on specialized infrastructure and IT tools for support and couching of innovators. Harmonization of regional programs and measures for economical development and interregional cooperation in technology-based business as well as development and launch of new joint measures (grants, business support services, subvention etc.) in cooperating regions. Development of additional education and training for trainers, researches, innovators and SMEs in the field of open innovations as well as international business in cross-border regions. 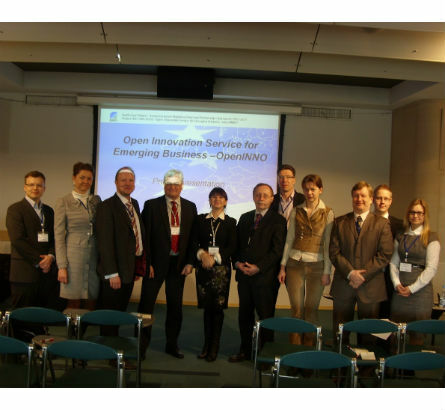 Identified typical barriers and peculiarities for bringing open innovations from a theoretical discussion into a practical, operable level suitable for adoption by decision makers of various levels in Russia and Finland. Recommendations for policy makers for development of regional innovation-industrial programs to foster economic growth and competitiveness of business in participating regions through innovative foundation and development of “freelance” entrepreneurship , small enterprises and Collaborative Networked Organizations. International team of experts, which are trained in open innovation theory and practice, who will provide consulting services and coaching for individuals such as young entrepreneurial graduates and other potential entrepreneurs. Case studies, methodology and a Guidebook for Open Innovation including quantitative and qualitative indicators for evaluation of innovation activity effectiveness. 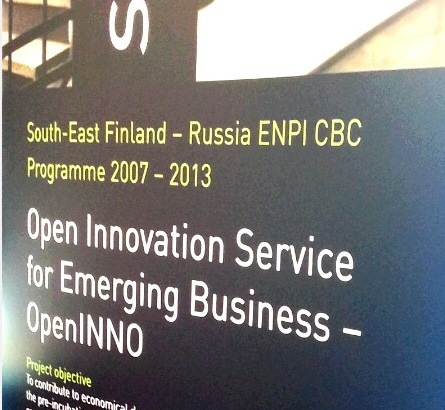 Developed training materials in the field of open innovations for Finnish and Russian universities and other educational organizations. 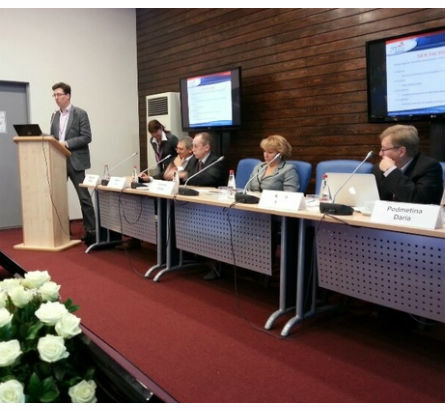 Piloted solutions for creation of innovation infrastructure in universities. Individuals and staff of universities, research organizations and innovative organizations trained in the field of open innovation methodology, new management styles and ways of communication.